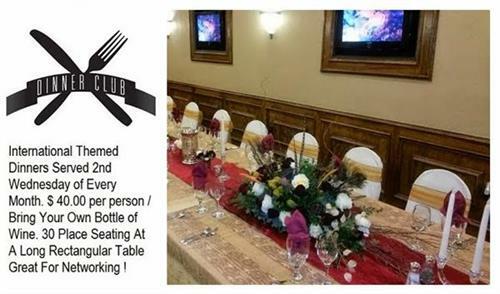 We're here to help with all your special events. 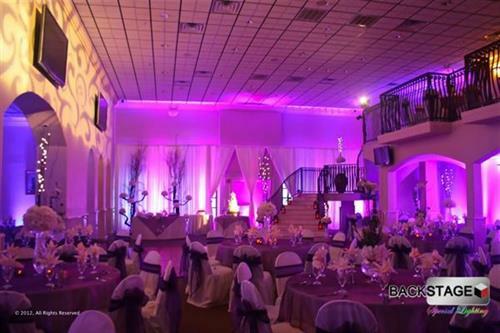 Whether large or small, wedding or quincenera, Jackson Square Events Center will live up to your highest expectations. Your special day will be one of the happiest days of your life and we would love to be part of your special occasion. 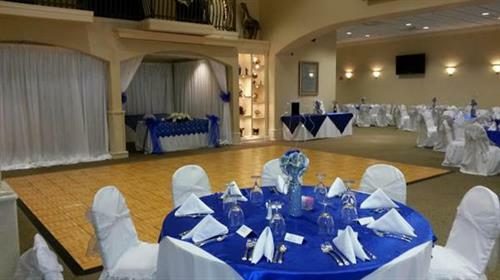 Jackson Square Events Center provides an elegant setting ensuring wonderful memories for you and your guests. 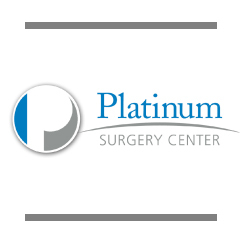 Our goal is to facilitate the execution of your business needs. We offer flexible meeting spaces to accommodate 200 as well as a private board room with advanced technology for web-based conferences that accommodates 35 classroom style. Our facilities are also equipped with wireless internet, a high quality sound system, and a full range of audio-visual services. The key to a perfect event is perfect planning. 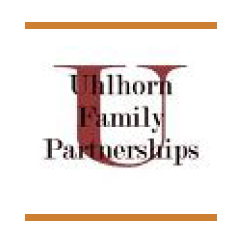 We assist in the creation of your event by combining your vision with our skills and experience.